They might look a bit odd, but these lobster claw shaped mittens are both practical and also better at holding in warmth than your average pair of cycling gloves. It’s necessary to keep your hands protected during the colder months and if you want something that will keep them both dry and warm these mittens are a good pick. Gloves might seem easier to use, but the empty space between your fingers means you lose vital heat. Having your fingers together means warm air can be kept within the mittens throughout your journey, and the split shape allows you to retain good access to the brake and for gear changes. 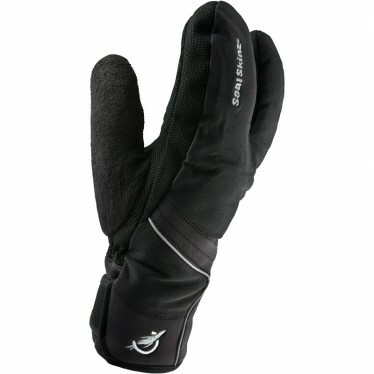 These SealSkinz mittens are also fully water and windproof for wet or stormy days which makes them ideal. While your hands might be covered, your feet may also need extra protection if it’s a particularly damp day. A pair of overshoes can generally be scrunched up into a pocket, so they make a useful and easily transportable piece of kit that you can have on you just in case you need them. 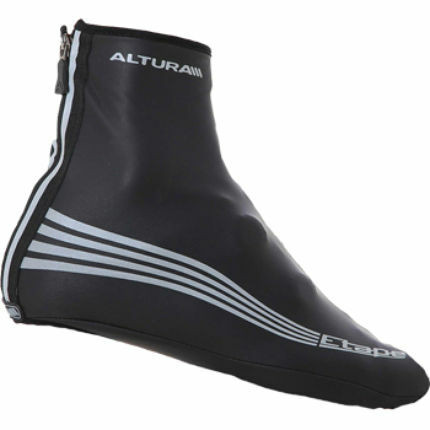 These Altura Etape overshoes are really warm – in fact probably best to use as Winter overshoes as they might overheat on warmer days – and also do a good job of keeping out the moisture. Keep in mind you’re wearing them over your normal cycling shoes, and they also tend to come slightly smaller fitting than you’d expect, so size up one or two sizes. This compendium of almost everything you need to know about cycling – for commuter, racer or mountain biker alike – told via short quotations, interviews, facts and advice, is a great addition to your bookshelf. 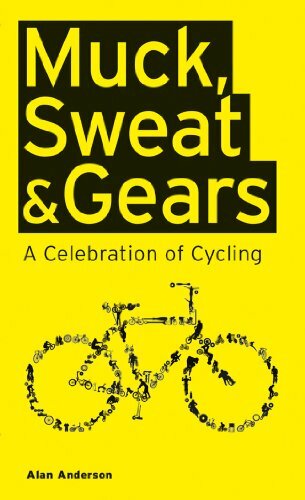 It’s a great antidote to a more serious, weighty cycling biography or non-fiction book if you just want something dedicated to your favourite hobby that’s easy to read and quick to digest. Perfect for dipping in and out of, it makes a great commute accompaniment (unless you’re cycling to work!) or a humorous and entertaining bedside table choice. 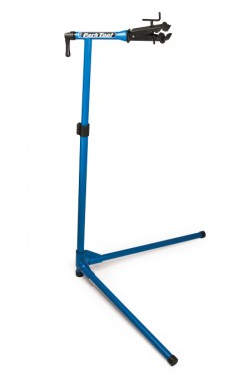 If you want to avoid scraped knees or a sprained back while repairing or cleaning your bike, a repair stand is perfect. This one from Parktool is quick to put together and easy to store away, and the clamp is cushioned rubber so won’t scratch the framework of your bike. The sturdiness of the stand’s frame also means you can rely on it to stay upright when turning your bike, even 360 degrees, so you can get to the bits you need to with no problems. 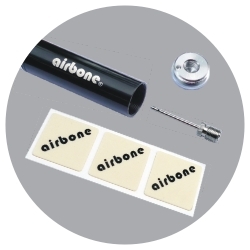 Suitable for road or mountain bike tyres, this tiny mini pump can be mounted on to your bike frame and at only 245mm long won’t get in the way. The handle stores the inflating needle and puncture patches so everything is neatly contained all in one gadget – so you can chuck it in your bag or attach it to your frame and be ready to go. 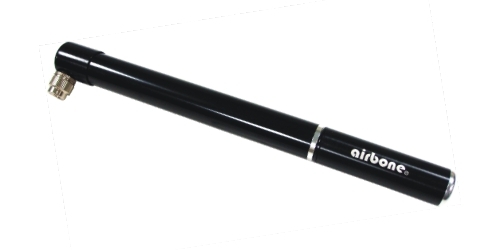 Even though it’s small, it’s surprisingly powerful and the fact that the attachments screw on rather than press on means you can avoid any leaking air when you need it most. Recommendations from Stuart Kightley, partner at Osbornes and a keen cyclist.